Coach Ben | Are you looking for a private swim coaching on Guam? 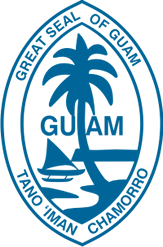 Copyright © 2018 Guamswimming.com. All Rights Reserved.